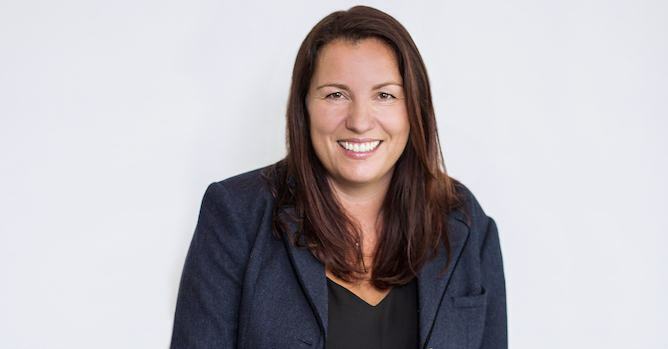 Nikki Gatenby is MD of digital marketing agency Propellernet, a Brighton-based, globally operating business, and one of the UK’s most engaged workplaces. 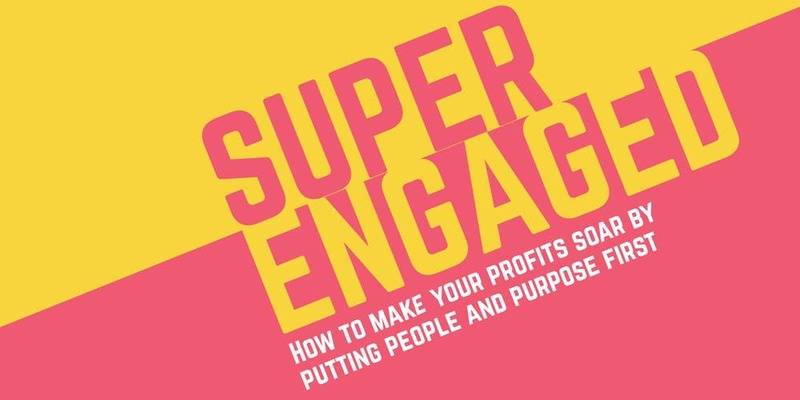 Nikki has recently launches her book, SUPERENGAGED, a practical guide for anyone interested in driving business performance by putting people and purpose front and centre of their organisation. The book provides a candid account of Propellernet’s own engagement journey. 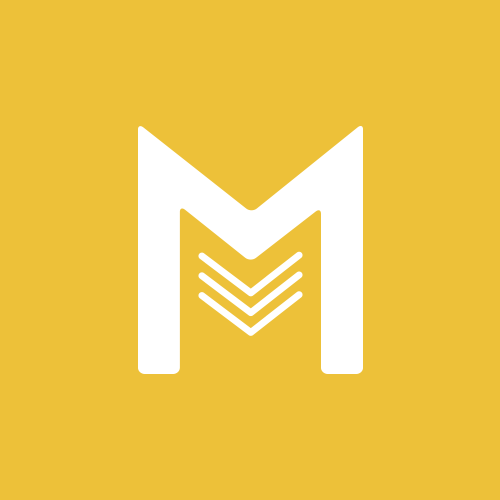 Along with the successes that led to Propellernet being placed in the top 15 Best Places to Work in the UK for six years running, SUPERENGAGED openly shares the tough bits, the agency’s ‘epic fails’, in a bid to help us avoid them. We caught up with Nikki to find out more. Can you tell us a bit more about why you wrote SUPERENGAGED? “Lots of companies claim to put their people first, but don’t. “I’ve worked in agencies in London, Paris and now Brighton for 20 years. In my formative agency years, there was a strong work hard, play hard culture. It was, and still is in many marketing agencies, the norm to work 90-hour weeks. Yet long hours are totally counterproductive to being effective at work. It’s a huge problem in the creative industries, but it’s not just there. “In Britain, we work the longest hours of any European country. Overwork and burn out are becoming endemic. When did it become normal for really cerebral careers like being a doctor, or lawyer or creative, to be life threatening? “Nationally, there is a worrying increase in the number of people absent from work through illness. And if we take the statistics from London alone, according to the Mayor of London’s office, sickness absence costs London businesses £10.4 billion. An organisation of 250 people can lose £250,000 a year due to sickness absence. “In Japan, there’s even a word for death through being overworked: Karōshi. “Anyone interested in learning more about how happy staff drive business success, or who needs help convincing the people around them. What other benefits have you seen at Propellernet? “One of the hardest things about employee engagement is knowing how to do it. Time and again well-intentioned leaders are left scratching their heads when it comes to figuring out how to drive meaningful, sustainable change. “Every company’s employee engagement journey is different. What works for one organisation can’t always be applied verbatim to another, but I hope that sharing our own experiences – including some of the tougher times – can show people it’s not as hard as they think. 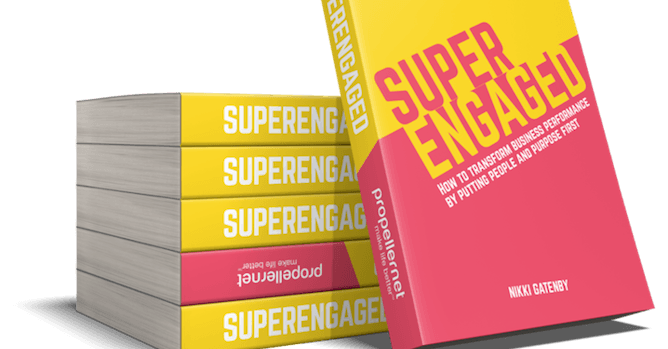 “SUPERENGAGED is a really practical guide which uses Propellernet as a case study, and shares some of the tools and frameworks we’ve found successful, to inspire people and help them go on to put this stuff into action. SUPERENGAGED is available to order from Amazon now and Nikki will be sharing the secret to a SUPERENGAGED team as part of Meaning Fringe on 14 November.